Seven Steps For Connecting With Your Angels! 1. Ask your Angels for help! Whether you realize it or not, you have angels who are always close by ready, and waiting to offer you their assistance. Angels strictly honor your free will though , and will rarely interfere in your life without your permission! Want help? 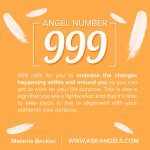 Want to connect with your angels? The first place to start is to simply ask your angels for their help! There is no specific formula you must follow to connect with angels other than your intention and desire. The more you think, call upon, and learn about angels the more they will begin to make themselves known to you as you open up to their guidance and assistance. 2. Know that you are worthy of angelic assistance! Regardless of where you are and what you have or haven't done, your Angels love you unconditionally, regardless of your personal history or beliefs. Angels are Spiritual Beings who exist beyond the present time space realty. They are able to be with, and help everyone who calls on them at once so don't hesitate to ask for their help, because in each and every moment they are here and ready to help you! Angels are beings of unconditional love who are always near and ready to assist you with anything. 3. Go within and connect. Right now, close your eyes, and take a deep relaxing breath. Focusing inward call upon your guardian angels, archangels, and the best possible angels to help you right now. Outline the situation you would like to be helped with, and then be open to how the angelic assistance appears in your life. Angelic assistance is always available, effective, and rarely in the form you expect. It is from within silence that you are able to clearly hear. Quiet your mind, focus inward and simply be. As thoughts come up, release them to your angels, and return to the still and silent place. It is from within this silence, that you are able to open and clearly hear, see, feel, think, know the presence and guidance of your spirit guides and angels. Hand everything over to your Angels, including any and all worries, fears, or problems. Ask your Angels to release worries into the light and replace them with unconditional love, light and compassion. Release your dreams and intentions over to your angels too and then trust and allow your manifestation to unfold with the help of your angels. Angels are incredible beings of light and love, so when you consciously tune into the energy of love it makes it so much easier for you to then connect with angels. Focus your awareness on the area of your heart chakra in the center of your chest, imagining that your heart is filling up with love, and that love is expanding out all around you. This infuses your aura and vibration with love in this moment… Then continue to return to love to maintain this uplifted state where you're in resonance with the vibration of your angels. 6. Express gratitude and appreciation. The more you are able to tune into a sense of gratitude and express your thanks for things exactly the way they are, the more you will naturally attract reasons to express gratitude and appreciation. See the present moment, as it is, a beautiful and divine creation. Need help with this? Ask your angels to help you find the love that is present in this situation for you. 7. Listen and pay attention. When you ask for angelic guidance… Take the time to consciously quiet your thoughts and pay attention. Angels always respond, every time you call upon them, but their guidance is sometimes subtle so you have to listen, allow and pay attention to the guidance that appears when you do ask. 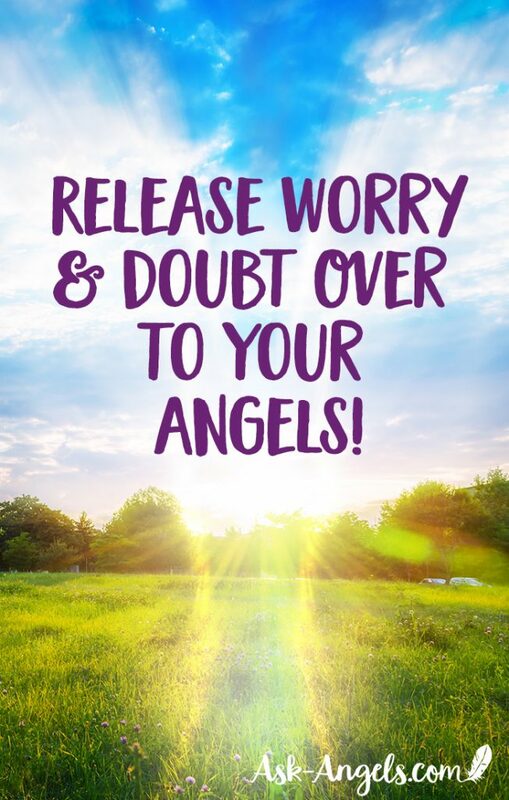 Trust in your ability to receive angelic guidance and connect with angels. Know that when you ask your angels will help you to make the connection… And when you do receive angelic guidance be sure you listen, act, and take action upon the guidance you receive. If you've asked for help in a specific area of your life, be open to how their help manifests, and allow it into your life. When you do receive that intuitive idea, hunch, or opportunity that feels good, take action and know your angels will be with you every step of the way! As you've learned in the above steps, the process for connecting with Angels is simple. You focus within, open up, raise your vibration, link with the Angels, and then receive. Then, trust what you are receiving and interpret the messages to implement and integrate them in your own life. 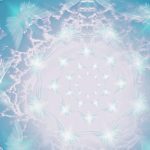 So here's the thing… When you're first starting to connect with the Angels and receive Angel messages, the connection will likely be very subtle. You may, like me, wish and hope for something deeper; for something more advanced. The way you deepen the Angel messages you are able to receive is through love. When you open yourself up to greater love, not only are you coming into closer resonance with the Angelic realm, but you’re widening the stream through which Angelic guidance can flow through. I’ve talked before about how Angels are incredible beings of love. It’s essential for you to raise your vibration and attune your vibration with love in order to become a vibrational match with the Angelic frequency. The more of a match you become, the more you fill with love. You will elevate and lift in the incredible love vibration. This is not just for Angels. This is true for connecting with your loving benevolent star family, spirit guides, higher self, Jesus, and source. It’s all the same. You deepen the guidance you’re able to tune into by elevating your vibration and filling yourself up with more love. The process for connecting is focusing inward, focusing on your heart, and letting your heart open. If you're having trouble opening your heart, you can take a few minutes to think about something that invokes a feeling of peace and love. Create a sacred space with things that you love to help you more easily shift into that love vibration. You can play soothing music, put up Angel pictures, place crystals or plants in your space. Whatever it is that creates a sacred space to more easily help you shift in that loving vibration. When you ask, trust that they are appearing and then ask for a message. That message is going to be simple at first. Maybe it is just going to be one word. Trust that that is the message that is most supportive for you right here and now. Integrate it into your life the best you can. If all your Angels are saying is “love, love, love,” take that to heart. What does that mean for you? How can you be more loving towards yourself and others? How can you choose love in every moment? When you integrate that guidance, you are able to go deeper and additional guidance will appear. 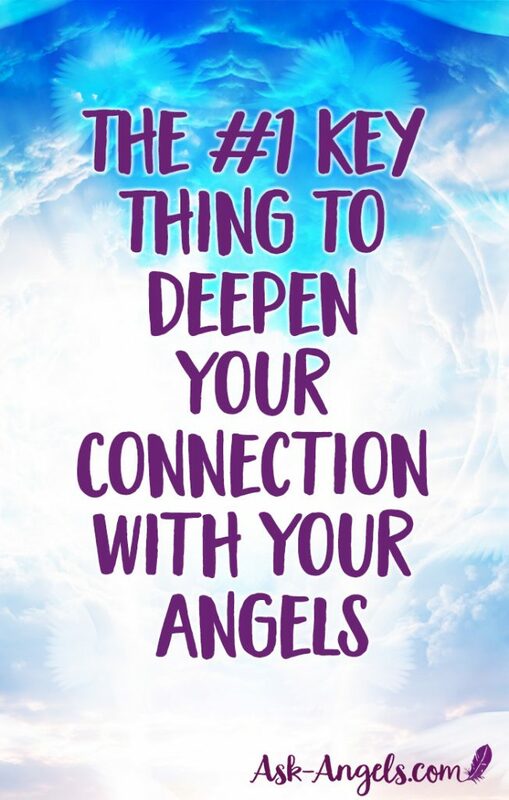 Deepen your connection with the Angels by integrating more love into your field, raising your vibration, and more closely attuning to your guidance, Angels, to source, and to your guides. Love is what guides you to open your psychic abilities and progress on your spiritual path. This not only brings so much benefit into your life and aligns you with what you truly want to manifest, it also helps you to more clearly connect with the Angels and tune into their guidance, love, healing frequency, and light on an even deeper level. P.S. Ready for more? 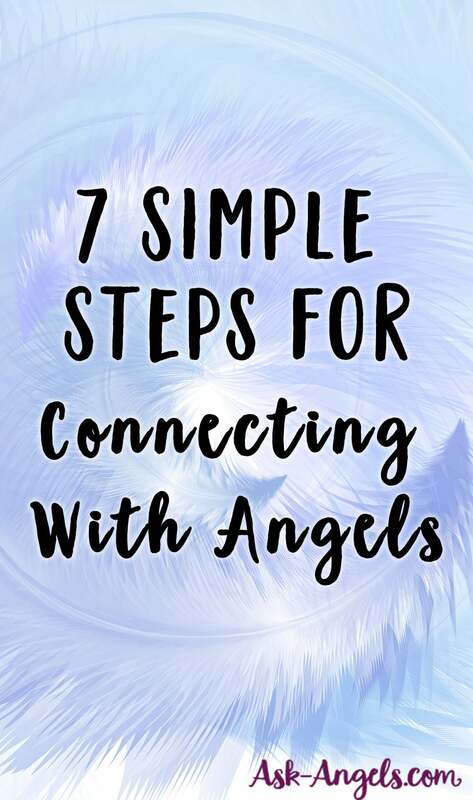 Learn 7 Steps to Boost Your Angelic Connection Here! I have a question which might sound strange, It all started with a picture my daughter took of me and her dog with her cellular phone, , she looked at her phone and said there is something wrong and tried taking another picture so I said let me see, it was a circular bright light with depth to it and what saw was a number 11 in the middle with a cloudy a pale pink and white, I wanted to see the photo again and I can’t believe she erased it and their was nothing wrong with her phone I know that for sure because earlier that day she took a photo of her father in law with the dog and it was fine, is it possible for an Angel to send a message that way. I’m just trying figure this out, have you ever heard of something like this. Wow this was so perfect because it’s not complicated at all.I feel them mostly when I’m in nature or when I am surrounded by beautiful things. To put it simply, I love angels, Archangels, and every soul the angels are helping etc. Thank you so much for sharing.